Paris – Corona – Cheap?!?! 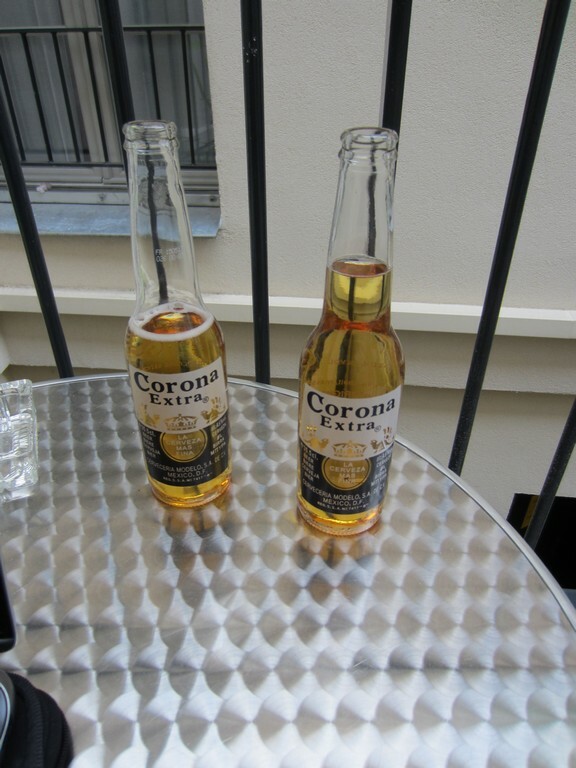 You know that you are in Paris when you think that it is cheap to get two Corona’s for 7 euro ~ $9. AND these are not bar prices, these are ‘cheap’ out-of-the-city prices! Go into the city for a beer at a bar or dare you buy one at a club and you will hit 8-10 euro for just ONE BEER – that’s $10-$13 dollars for a beer, a single beer! Pre-game here if you want to leave the city with any money in your pocket!